this is the part where i ask you for some help. because i live with them and see their daily routine my dogs appear slightly mundane (as evidenced by the picture below) and in an attempt to not bore you i end up not posting very often. 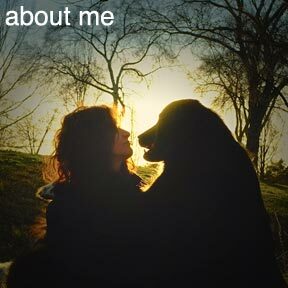 i’m aware our life is somewhat outside the box and from the amount of people who say to me "i'd have that many dogs if i could" i would gather i’m missing some content that you as readers may find interesting. i could use some help in the form of feedback in what you'd like to see content-wise. more video? less video? 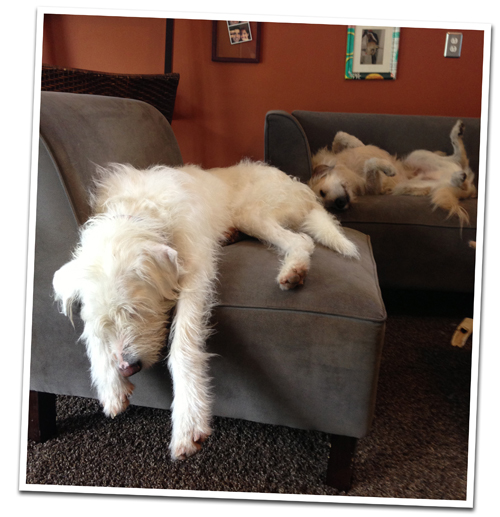 photos of our house and how we've peacefully (ha) integrated living with a pack of dogs? solutions to problems we've encountered? advice i may have? i think you get the picture. i'd love to hear from you, be it by commenting below, sending an email or commenting on the facebook page. i've tweaked the settings here so you don't need to provide any information or register to leave a comment. i'd love some community involvement to try to develop this blog into something you can enjoy on a more regular basis. it's my little gift to you my loyal readers...cause i'm a giver :).